Many individuals still suffer from dental anxiety or phobia, which makes them unable to receive the dental treatment they desperately need. At Precision Dental we aim to provide all of our patients with a pain-free, comfortable and pleasant experience hence we have developed unique services to ensure that you leave with a positive feeling whenever you visit. 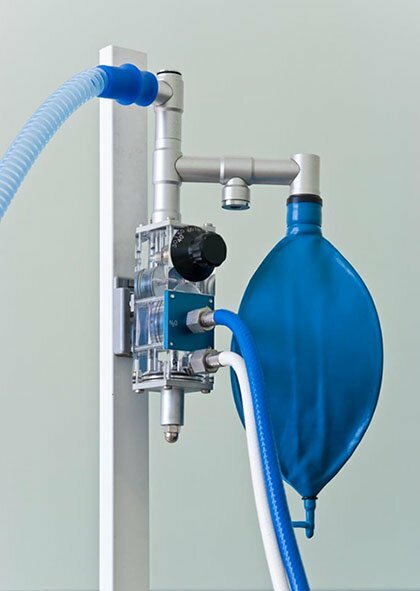 Inhalation Sedation or “Happy Gas” – is administered by patients breathing in through a mask placed gently over the nose and is designed to produce a light form of anaesthesia using nitrous oxide, where the patient is less sensitive to pain and anxiety but remains fully conscious. The calm and relaxed effects will continue throughout the course of treatment but will be diminished upon removal and patients are safe to drive within minutes. We offer inhalation sedation at an affordable fee simply to cover the cost of gas used and administration. Oral sedatives – To take the edge off those slightly nervous patients we can prescribe an oral sedative (such as valium) for those who don’t require inhalation sedation for dental treatment. Entertainment – we can help set you at ease by offering your favourite movie on flat screen TV mounted on ceiling, or your music played on our Sonos Play, both available through wireless headphones. We are endeavoured to search for and offer devices that deliver comfortable numbing for our patients.